Megan is dedicated to making a positive difference in the lives of people and their canine companions. She employs a reward-based training philosophy grounded in scientific learning theory. She believes that excellent communication, understanding and respect build mutually happy relationships. Megan’s passion for animals drives both her professional and personal life. A Professional member of the Association of Professional Dog Trainers (APDT) since 2007, Certified Professional Dog Trainer – Knowledge Assessed (CPDT-KA) since 2009 through the Certification Council for Professional Dog Trainers (CCPDT), and trained in American Red Cross Pet First Aid, Megan places pet safety above all else. She is also a Qualified Guide Dog Instructor through Fidelco Guide Dog Foundation in Bloomfield, CT, having completed a full training apprenticeship, including successfully passing all rigorous exams. This distinction allowed her to train service dogs for blind clients, as well as develop and implement behavior modification programs for these important animals. In addition, Megan has worked as a field representative and instructor for Paws with a Cause, where she worked with hearing dogs, seizure response dogs, and service dogs trained for people with physical disabilities and children with autism. Megan is committed to ongoing education. She frequently attends lectures and workshops by animal behaviorists and trainers, such as Karen Pryor, Kay Laurence, Kathy Sdao, Ken Ramirez, and Brenda Aloff. Her compassion for animals in need leads her to volunteer for local rescue organizations. Megan earned her BA in Business Management from Clark University in 1995 where she was captain of the equestrian team and competed in Intercollegiate Horse Show Association (IHSA) competitions. Megan shares her home with her husband, two rescue dogs, and one rescue cat. Learn more about the services The Stellar Dog offers! The Stellar Dog is the sole ownership of Megan Sartori. The Stellar Dog exists to offer quality care and professional dog training for pets and their owners in the greater Austin, TX area. The Stellar Dog serves the Central Texas areas of North Austin, Northwest Austin, and the cities of Cedar Park, Volente and Leander. The Stellar Dog serves the communities at Canyon Creek, Crystal Falls, The Domain, Four Points, River Place, Steiner Ranch and Brushy Creek. 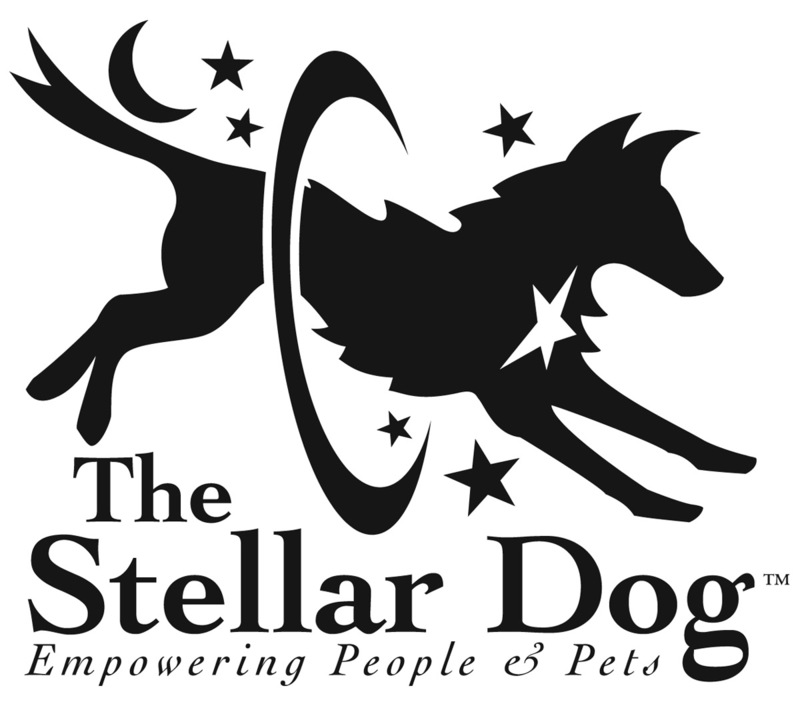 The Stellar Dog specializes in private training and day training for puppies and dogs of all ages. Services include basic obedience and manners training, service dog training and behavior modification for serious issues such as reactivity, fear and aggression.